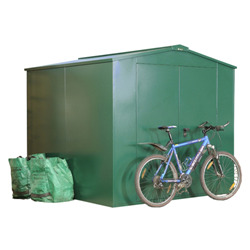 Asgard is a leading UK supplier of quality metal storage buildings and metal garden sheds. 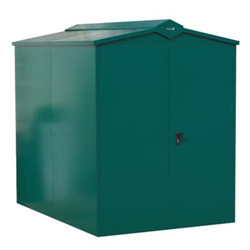 Find out more about our Asgard Metal Sheds range. 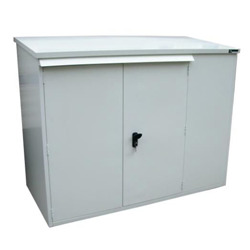 Asgard metal sheds are built from thick, heavy duty, galvanized steel therefore they are considered as strong garden buildings to give peace of mind that all your personal belongings are safe and secure. 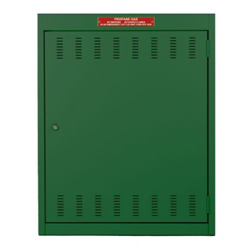 So if you're seeking high level security Asgard metal sheds are the perfect product for you! 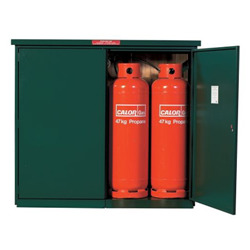 They can also be bolted to the garden without impacting upon your ability to access your belongings, which could then prevent your outdoor building from being affected by bad weather conditions. Tiger Sheds offer a wide range of sizes and styles in Asgard metal sheds so you can find the ideal product for what you wish to store. 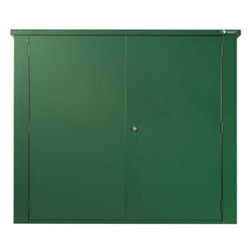 If you’re seeking a very secure storage space which will also look attractive in your garden then the Asgard range are an ideal choice. We have a great range of discreet colours so you are able to complement your garden without impacting on the appearance of your home. 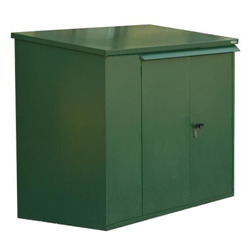 Here at Tiger Sheds we have a wide range of other Asgard products as well as the metal sheds, such as a selection of gas bottle stores and a home delivery box! 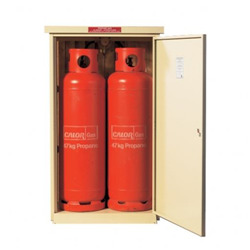 As we're always trying to ensure we have a top quality product to match everyone's needs.